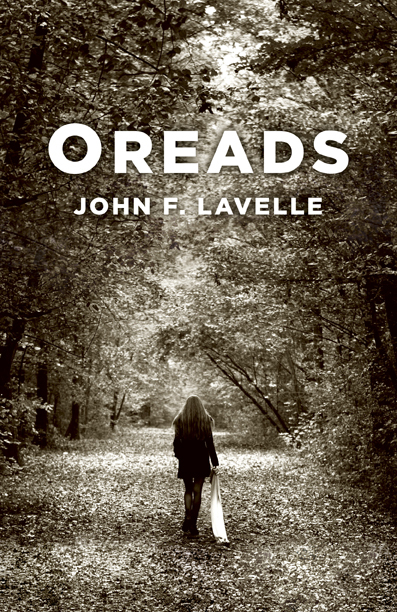 Lyrical, emotionally charged, moving and heartbreaking, Oreads is a literary treat that will keep you compelled right to the very last page and beyond. Publishing 29th January 2016 by Roundfire Books, an imprint of John Hunt Publishing Ltd., O Reads is a touching and bittersweet coming-of-age story, which will appeal to readers of general and literary fiction. Readers of young adult fiction will also enjoy this book. A lyrical coming-of-age novel, Oreads is a bittersweet journey depicted so vividly that readers see the fog on the mountains, smell the ripening corn, and feel the conflicted passions of characters who can't escape, yet can't go home again. A work to savor. ~ Susan Hubbard, author of The Season of Risks, Blue Money (Janet Heidinger Kafka Prize) and Walking on Ice (AWP Short Fiction Prize). John F. Lavelle, PhD, has an MA in creative writing and another MA in English. He is an associate professor at Florida Institute of Technology.